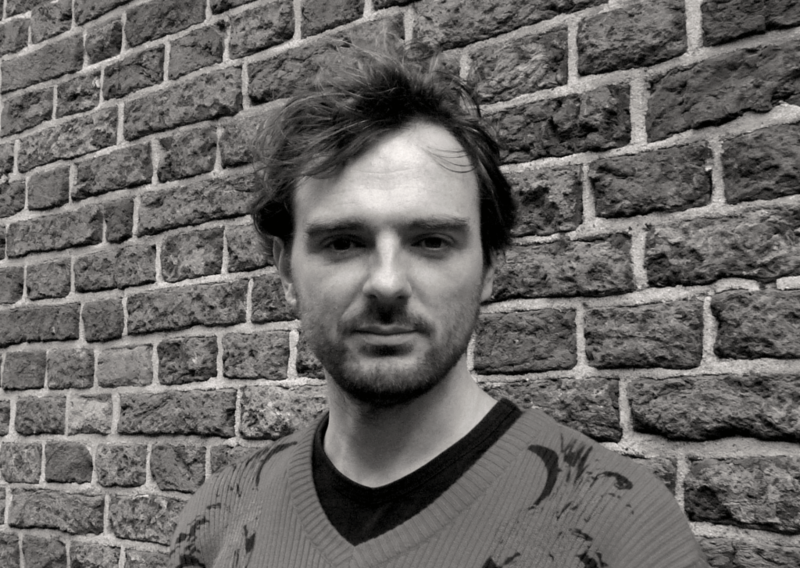 Tangent Edge Instruments is a virtual instrument product line by Dutch composer/pianist Niels Dolieslager – me – since October 2014. With TEI I want to help people who make music with computers. The world of virtual instruments and audio software is getting more exciting every year and I would like both the music world and aspiring musicians to benefit from new possibilities as much as possible. I am developing inspiring instruments that are easy to use for the softsamplers Kontakt, Halion and Sforzando and the EXS24 softsampler integrated in GarageBand and Logic and I’m writing blogs about the things I’ve learned over the years and the things I’m still learning.